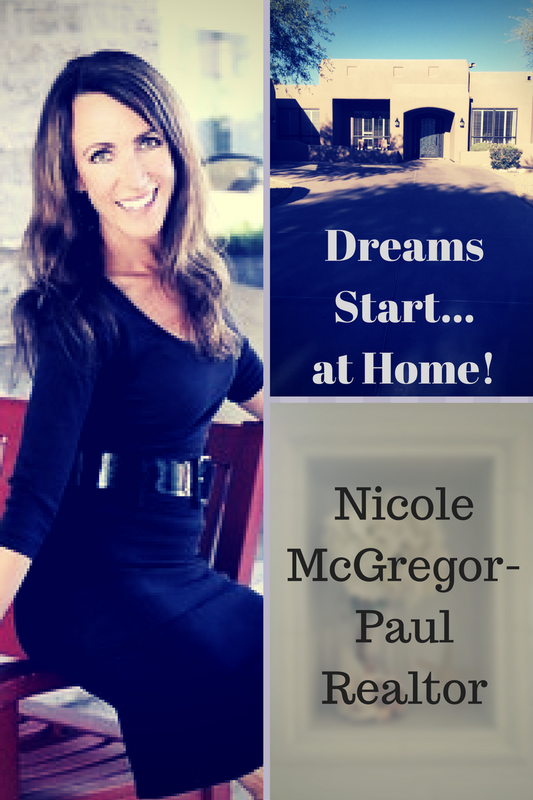 I'm Nicole McGregor-Paul. My passion is homes. As a Real Estate professional well over a decade here in Arizona, I love decorating homes, remodeling them, throwing parties in them... but my biggest thrill is helping people buy and sell the right houses at the right price. I can't think of a more exciting time for this business in recent history! build your dream... at home.